Alphonse Mucha, Mikhail Vrubel, Pablo Picasso, Jules Cheret, Valentin Serov | 13 Great Artists Who Earned Money by Advertising! 13 Great Artists Who Earned Money by Advertising! 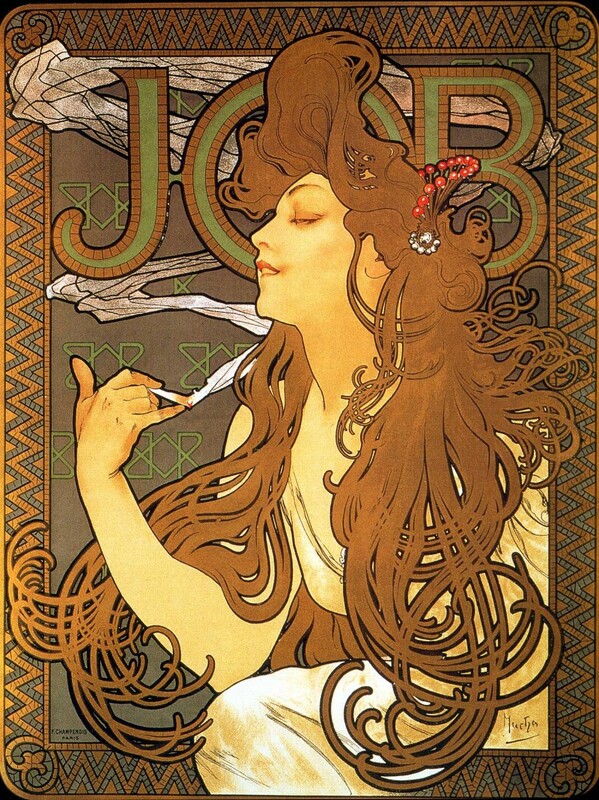 Promotional poster of cigarette paper “Job”, 1897. Alphonse Mucha poster raised the genre of poster to the level of high art. He advertise many of things: Champagne Ruinart, cigarette paper Job, baby nutrition Nestle, and bicycles Perfecta. Alphonse Mucha appreciated how powerful can image of a beautiful woman in advertising can affect the viewers - his most famous model was Sarah Bernhardt. 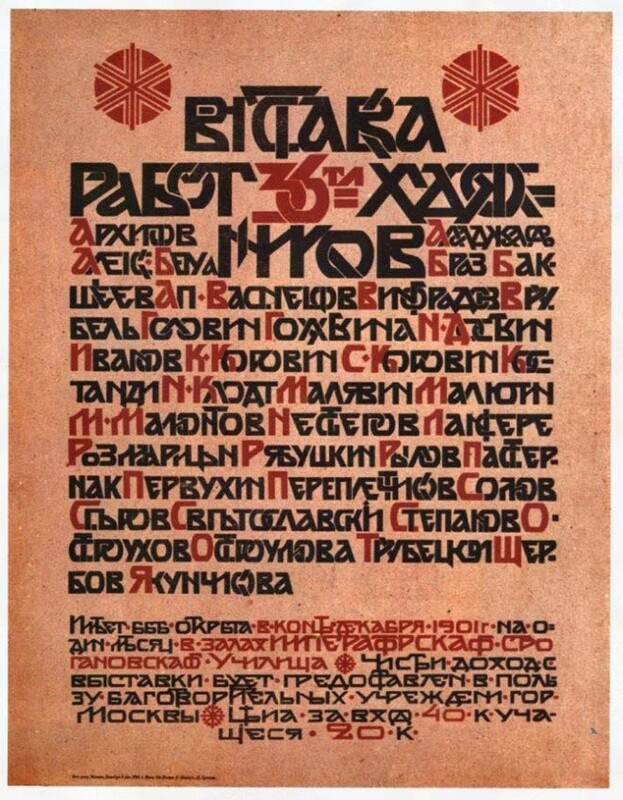 Poster "Exhibition of works by 36 artists", 1901. As a person, obsessed with creativity, Mikhail Vrubel was an eccentric. So, one day, returning from the circus, the artist completely washed away the image of Christ on the canvas "Agony in the Garden" that was already sold and depicted on the canvas black-eyed circus woman. He explained this customers by saying that he just should write it, and there was no blank canvas at hand. A poster on the Moscow exhibition is certainly a font masterpiece of advertising art. 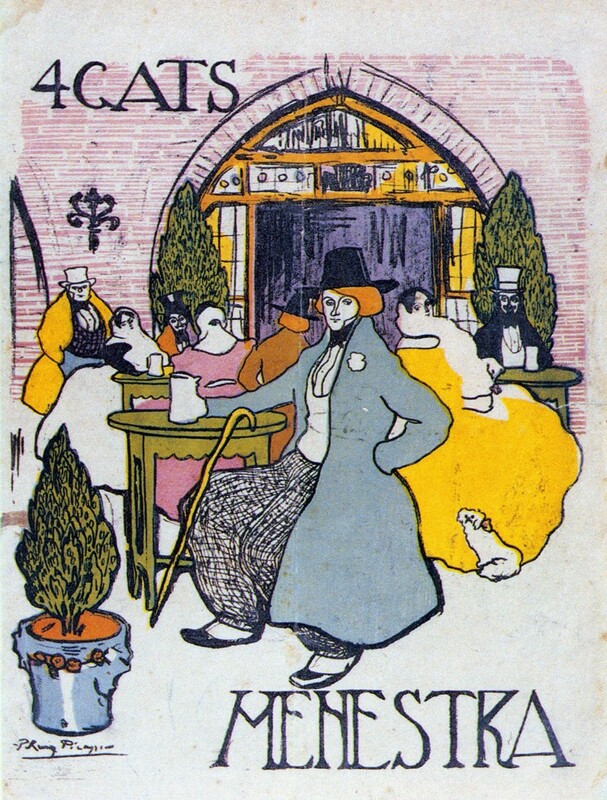 Menu for El Quatre Gats Cafe, 1901. In Barcelona, in the legendary café El Quatre Gats more than 100 years ago while heated debates between artists, musicians, writers ideas, trends and styles of art of the twentieth century have been born. The first commercial order of the young Pablo Picasso was to develop a cover of the menu of El Quatre Gats cafe. A year later there was held a personal exhibition of young artist. 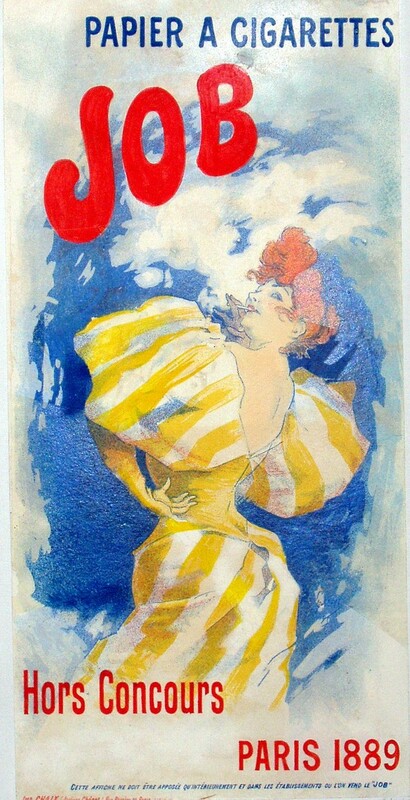 Promotional poster of cigarette paper Job, 1889. Oops, there is cigarette advertising again. Jules Cheret created over thousands of posters and billboards promoting everything - from social events to cars. That he made a first poster of "Moulin Rouge." Cheret opened the "golden age" of French poster (1880-1890). We can say that he has demonstrated a new possibility of earnings for artists - the creation of an advertising poster. 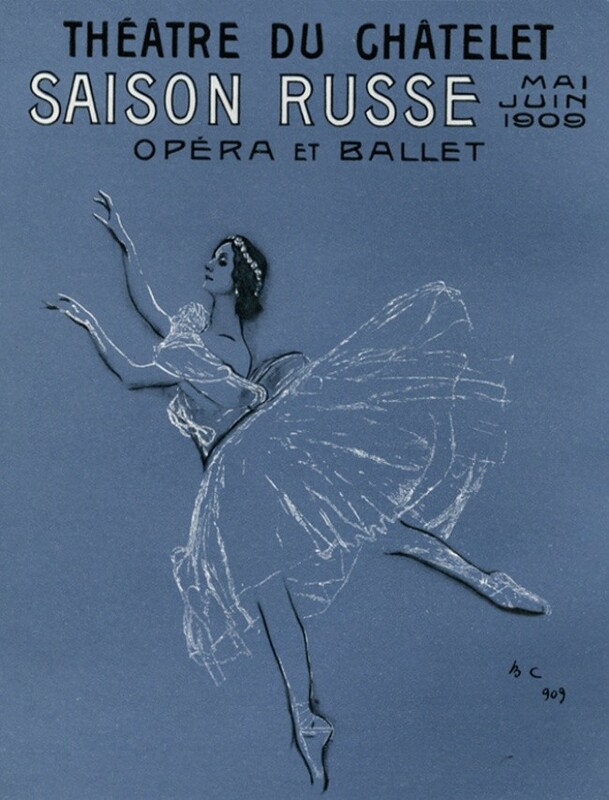 Poster "Russian Seasons" in Paris, 1909. Largely thanks to playbills and sets by Serov for "Russian Seasons" by Diaghilev, Russian Ballet announced itself as the whole art. So Serov’s poster for the ballet "La Sylphide" has played an unexpected role in the creation of the myth about Anna Pavlova, who embodies Russian ballet of the beginning of the twentieth century. Sarcastic minded critics even noticed that the portrait of Anna Pavlova caused far more responses in the press than the ballerina herself. You've Never Seen Such a Kisses Before!